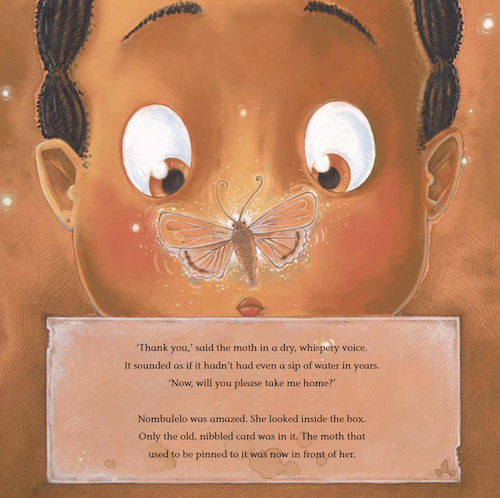 Nombulelo loves her Gogo’s stories about the animals that live in the forest, but she’s too scared to go into it. 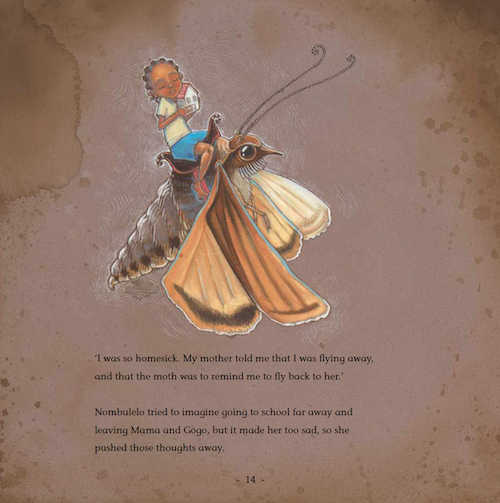 When Gogo passes away, Nombulelo must summon her courage and take Gogo’s magical moth on a journey through the forest. 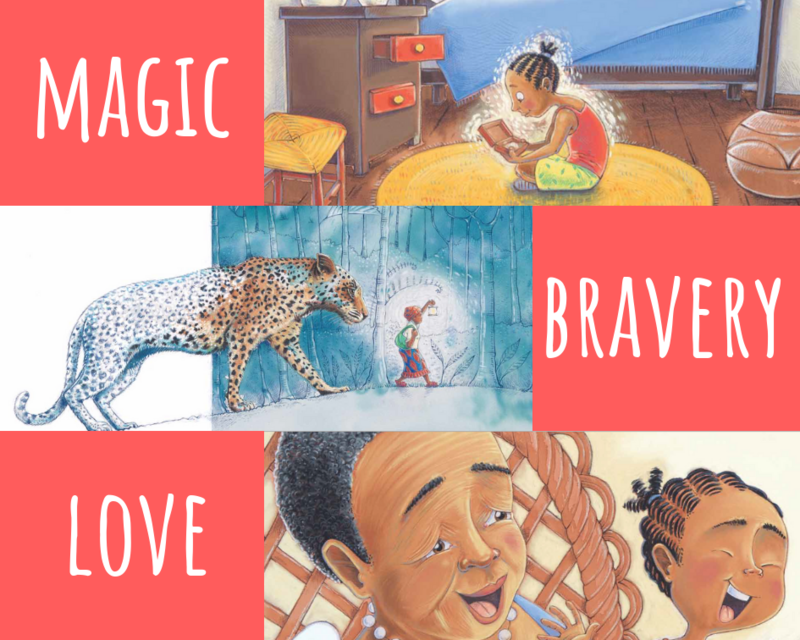 It’s a story of love, loss and realising that you’re braver than you think. 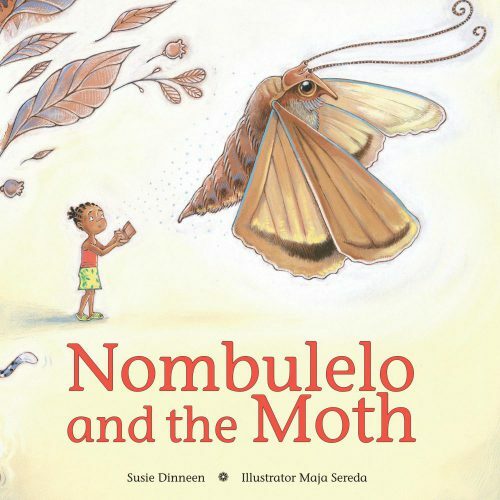 To order your copy of Nombulelo and the Moth, simply send an email to susie@susiedinneen.com. 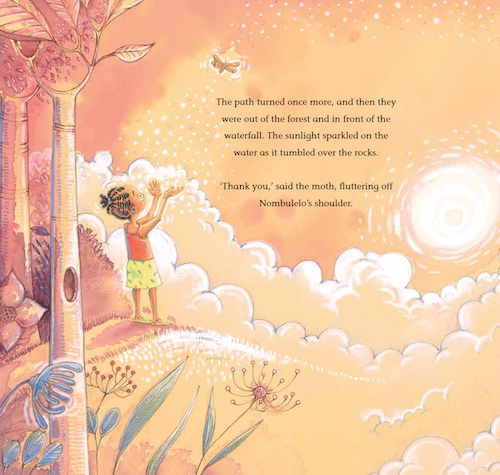 The enchanting illustrations are by the wonderful Maja Sereda.